A favourite tourist attraction in Dubai for families during winter season. 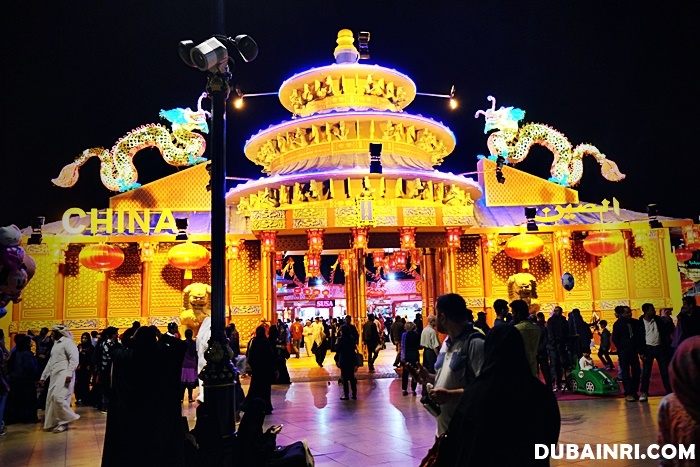 One of the popular places for families to visit during winter season in Dubai is the Global Village which offers the visitor an insight into the lives and culture of various countries all in one place.It is also known as UAE’s biggest marketplace and amusement park due to the rides they offer for kids and adults. 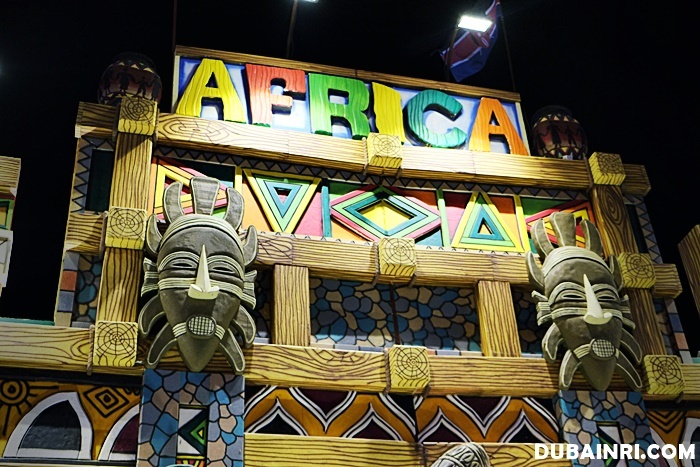 Global Village represents the culture of 75 different countries through its pavilions around the village. 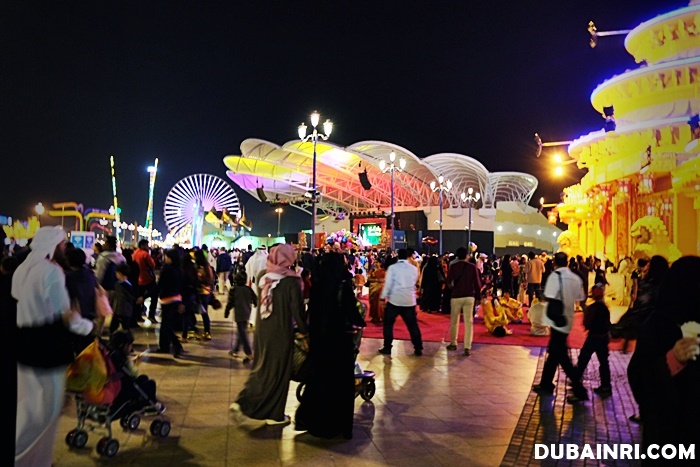 Global Village hosts over 12,000 shows which include several cultural events and street performances. 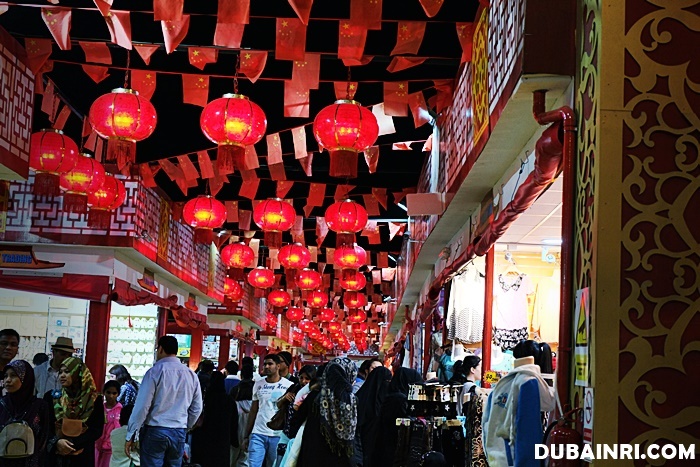 People who love to shop can never run out of options of merchandise and souvenir shops. With this event, tourists and residents can buy products from different merchants that sells carpets, antique items, gadgets, clothes and even products from every country and culture they represent in the world. One notable pavilion is the Indian pavilion, they sell sprangly slippers and fabrics from India. 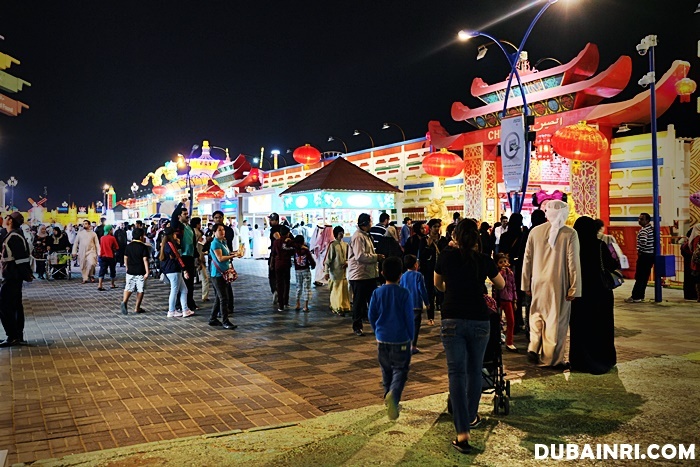 For food lovers, Global Village offers over 150 different food and beverage outlets in different cuisines worldwide, some of their popular cuisines they offer are Japanese and Mexican. Global Village has a musical fountain show and an amazing fireworks display every day. This place is also a great place for you to practice your photography skills because this village offers so many things that can make great photos. Important note, Global Village is very conservative when it comes to dress codes. Sleeveless tops or short skirts are prohibited to the Ladies once they enter the Global Village. You could also book tickets online via their website by clicking this link! They accept Visa and MasterCard credit cards as a payment method. There is also an exclusive ‘Buy 1 get 1 Free’ offer with their Official Banking Partner – Noor Bank. This offer is only valid with purchases made with Noor Bank cards located at Global Village ticket counters. 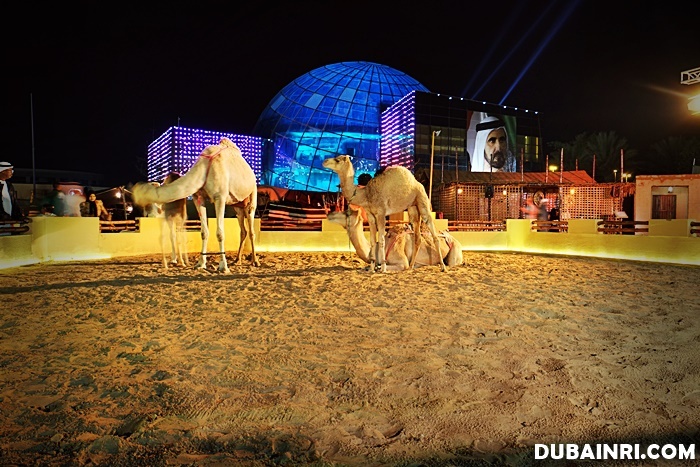 If you visit Dubai from October to March, allot some of your time to visit the Global Village. Even though you are not a shopaholic kind of person or a foodie person, a visit to this attraction is something you won’t regret and forget. You can get to Global Village either via car or a bus. By Car: If you are using car as a transportation, Global Village is located at Exit 37, Shaikh Mohammed Bin Zayed Road and Emirates Road, Dubai, UAE. By Public Transport: If you are using bus as a transportation, the RTA (Road and Transport Authority) has two bus routes set up to allow the tourists or residents affordable and easy access to Global Village. The first route (#103) of the bus starts from the Union Station, while the second route (#104) starts from Al Ghubaiba Station. The bus runs from 3:15pm until 11:15pm, with a travel time of 30 minutes.